The South African Banking Risk Information Centre (Sabric) on Thursday warned of a surge in Sim-swap fraud in the country. The organisation has released its inaugural digital banking crime statistics, which show that in 2017, 13 438 incidents occurred across banking apps, online banking and mobile banking, costing the industry more than R250-million in gross losses. 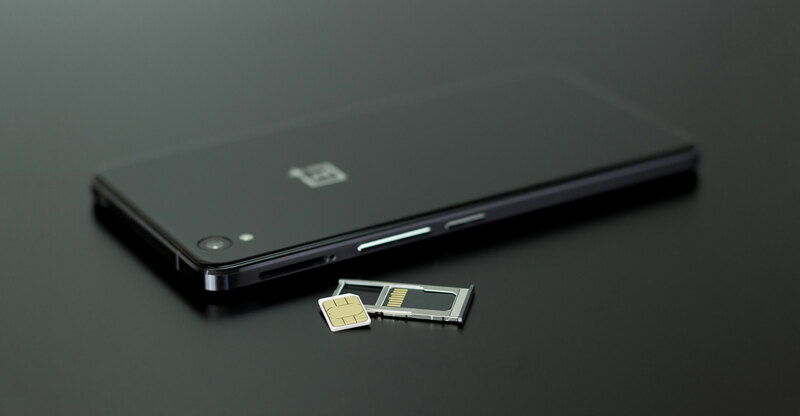 Sim-swap fraud saw 4 040 incidents from January to August 2017, and 8 254 incidents from January to August 2018, an increase of 104%, it said. But digital fraud is increasing across the board, Sabric warned. Incidents from January to August 2018 already showed a 64% increase, though the growth in total gross losses was 7% compared to the same period in 2017. Sabric CEO Kalyani Pillay said criminals have become adept at using social engineering to manipulate victims into divulging their personal or confidential information. They capitalise on the fact that not all digital banking clients are digitally literate and exploit this vulnerability. “Using technology, coupled with social engineering, criminals can gather sufficient information to impersonate victims, bypassing bank security protocols,” Pillay said. In most cases, clients are still compromised because of “phishing”, “vishing” or the installation of malware onto a victim’s device by having them click on a link, enabling the criminal to steal enough personal information to access their online banking profile. Consumers should also inform their bank if their cellphone number changes so that they continue to receive notifications about possible fraudulent activity.